Extra professional services for those tough jobs around the garden. The Lawn Man’s range of additional treatments brings the piece of mind of professionally completed work to a range of difficult task around the garden. 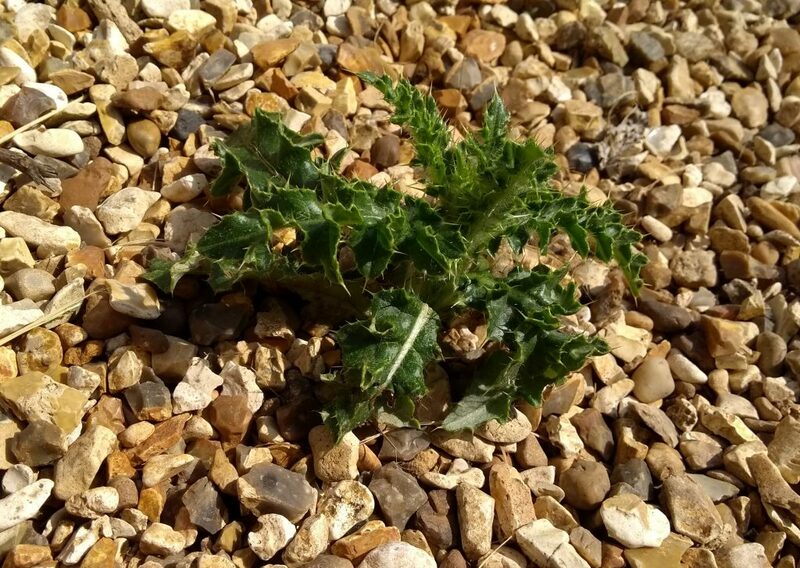 A weed in a gravel path.